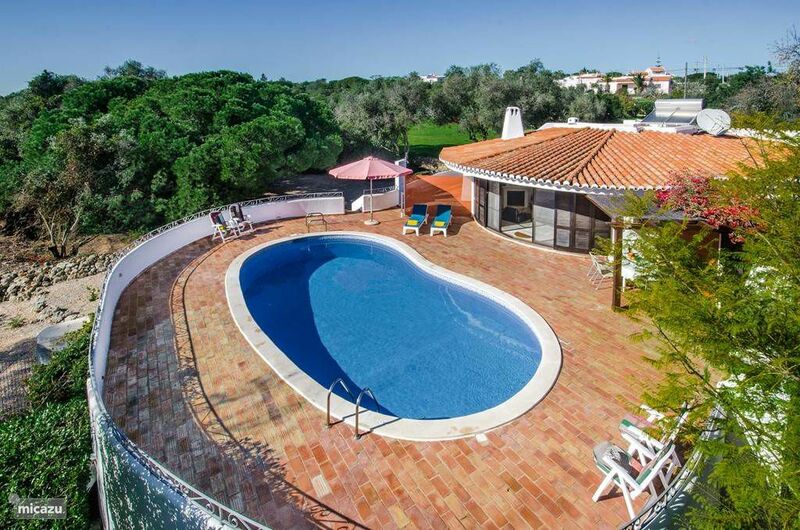 Luxurious and spacious detached villa with private pool, private tennis court, surrounded by nature, near Carvoeiro, for 1-6 persons. 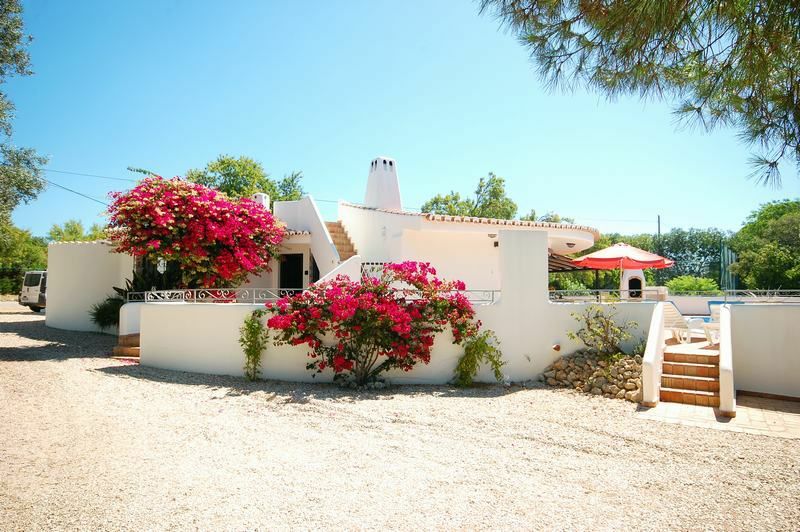 Villa Reint is located on the eastern side of Carvoeiro, between Carvoeiro and Benagil. 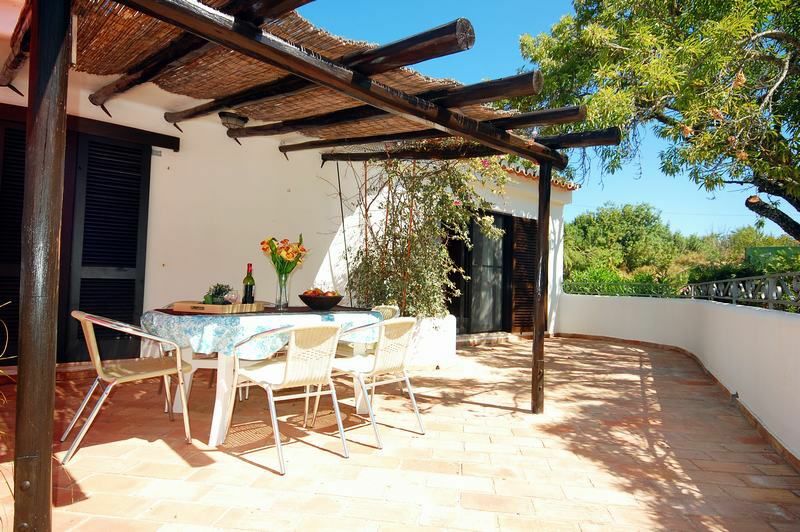 The immediate area is rural, but the beach is within walking distance and the many cafes and restaurants of Carvoeiro are within a few minutes by car. 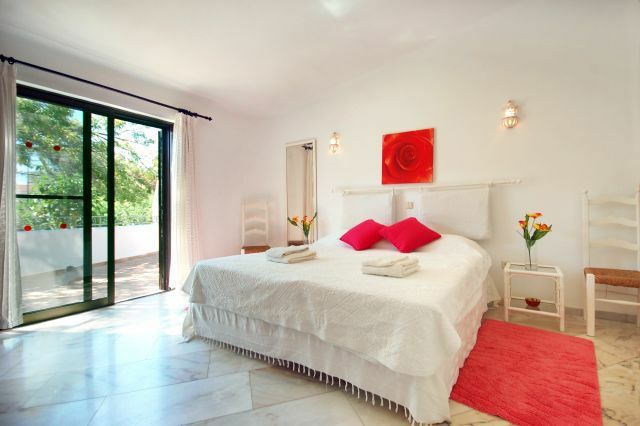 Our villa has a private pool, private tennis court and airconditioning. 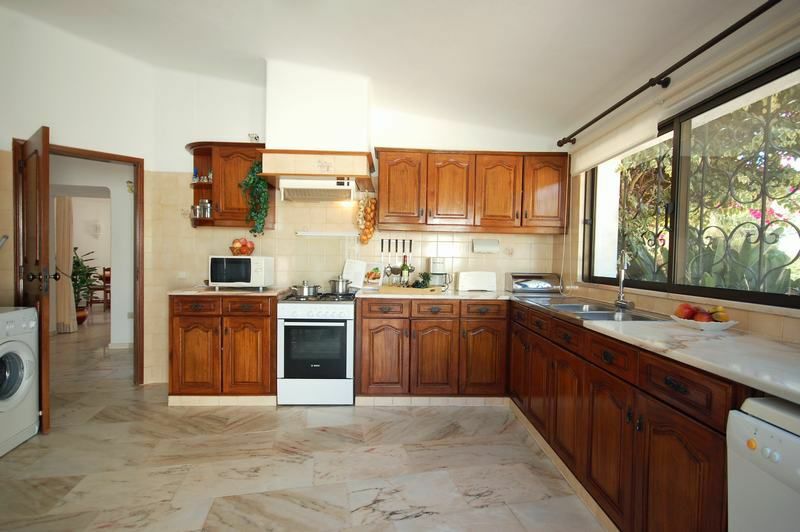 There are three double bedrooms (all with airco) and 2 bathrooms with sink, toilet, shower and bath. There are plenty of towels available and linen is changed regularly. On the sunny terrace is a pool and a barbecue. The pool and garden are regularly cleaned and maintained. For an extra charge pool heating is possible, please request when booking. 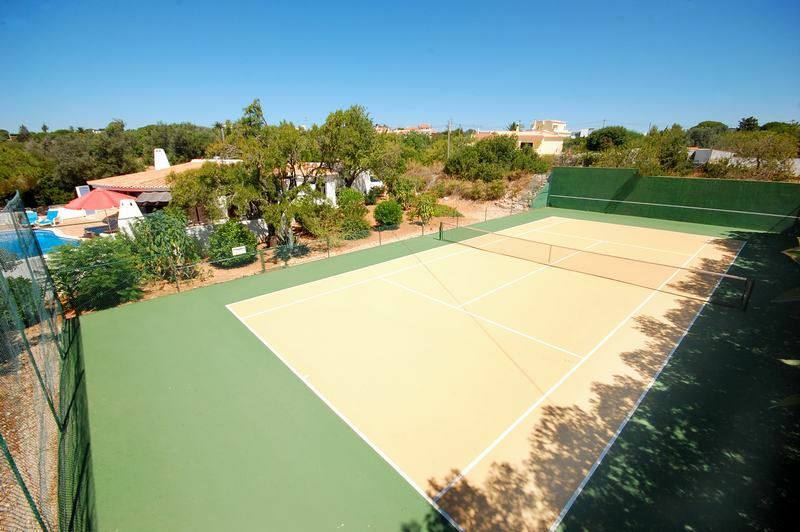 Next to the villa is a private tennis court. You can use this without charge, please indicate when booking. You will need to bring your own tennis shoes with light sole, rackets and balls. Cleaning per week: The villa will be cleaned five times a week. Final cleaning also included. Equipment: dishwasher, air conditioning, washing machine, internet, air conditioning in all rooms, flat screen TV with DVD players, WiFi. 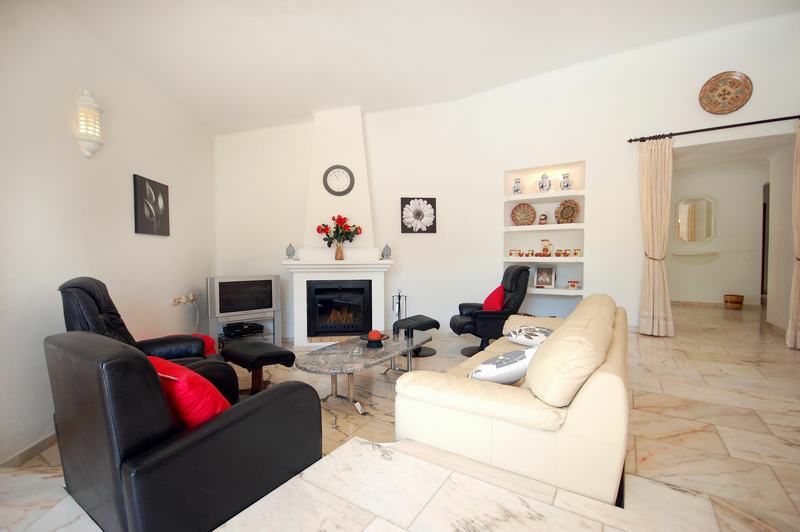 The living room has airco, a fireplace, TV with satellite connection (Dutch channels), DVD player and a radio with CD player. WiFi is available. 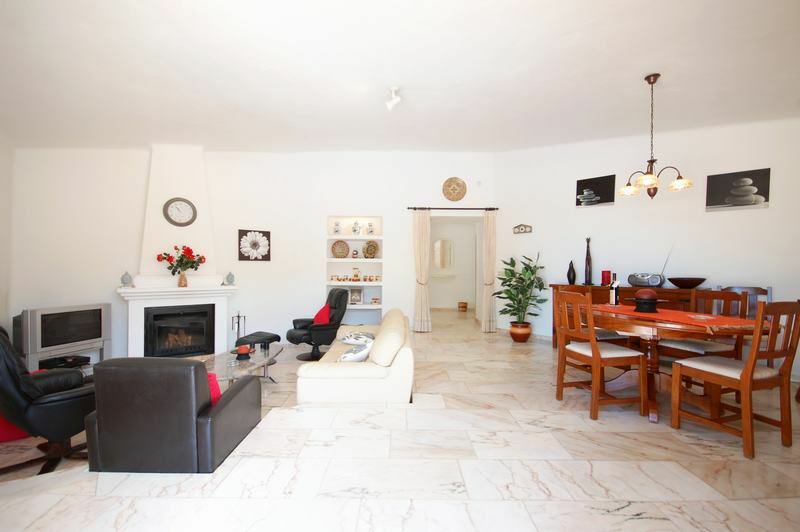 Villa Reint has 3 bedrooms in total. Two bedrooms have a double bed and one bedroom has two single beds. All bedrooms have air-conditioning (extra charge). The villa has two bathrooms. 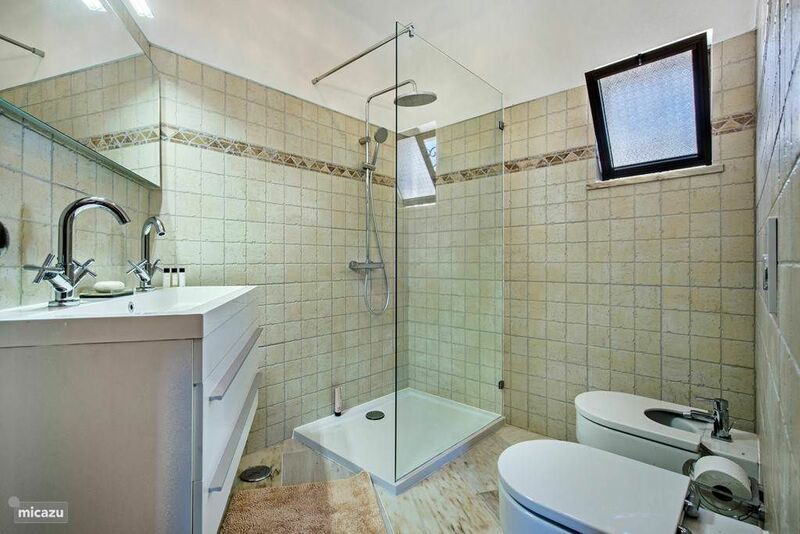 The first bathroom has a bath with a shower, a toilet, a bidet and a single sink. The second (new) bathroom has a shower, toilet, bidet and a single sink. The kitchen is very spacious and equipped with modern appliances including refrigerator, dishwasher, microwave, oven and washing machine. 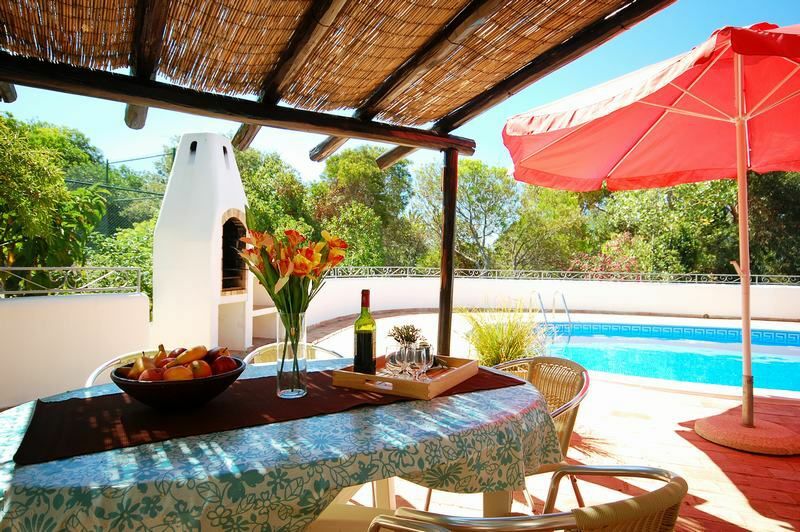 At the sunny terrace you will find the kidney shaped pool and a nice large barbecue. 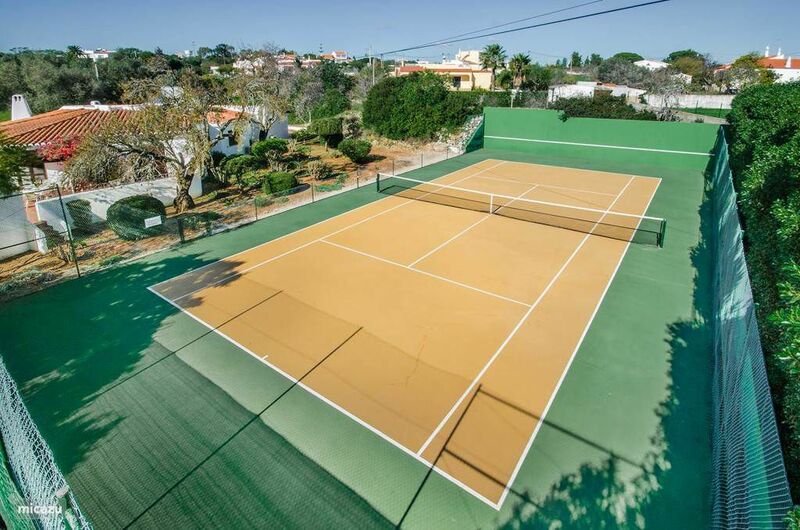 On the west side of the villa you can find the private tennis court. What a great area! 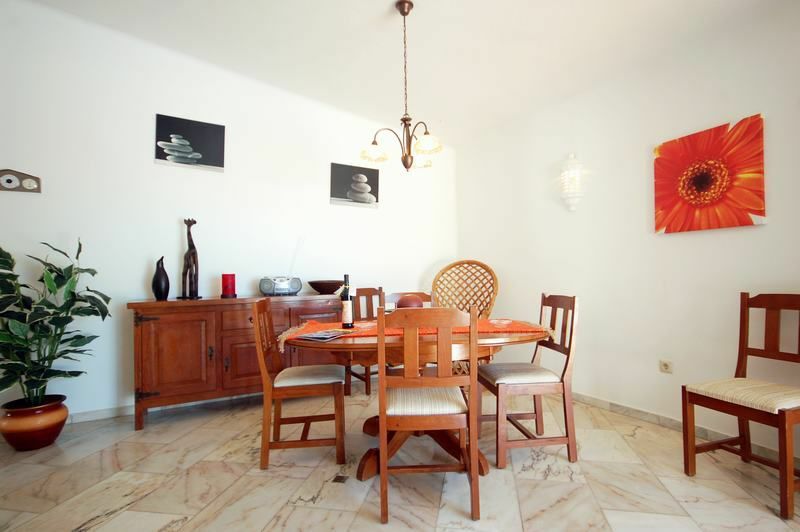 Villa Reint is located East from the center of the lively center of Carvoeiro with all its restaurants, bars and shops. The beaches of Carvalho and Benagil are really nearby. The villa has a lot of privacy, but all amenities are nearby. If you walk from Villa Reint via Clube Atlantico in the direction of Benagil , you will pass the small but spectacular beach 'Praia do Carvalho. Through rock cut steps you reach this beach. 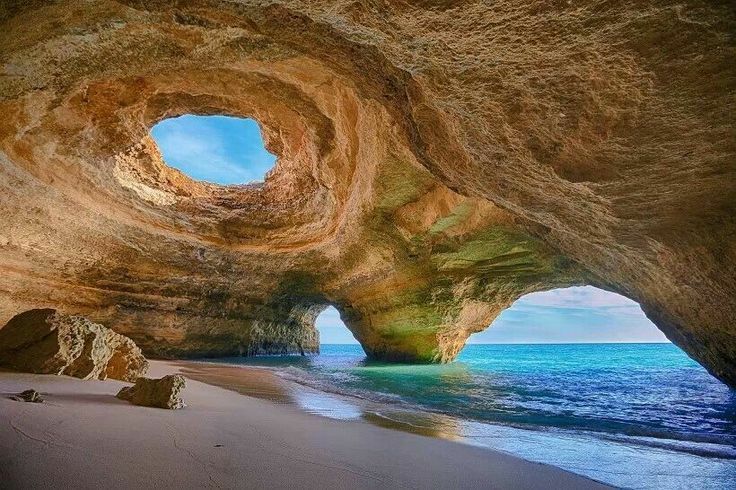 A little further is the beach of Benagil. Even the walk to it along the rocky coast is definitely worth the effort! By car you can quickly reach other beaches, most beautifully situated between impressive rocks. 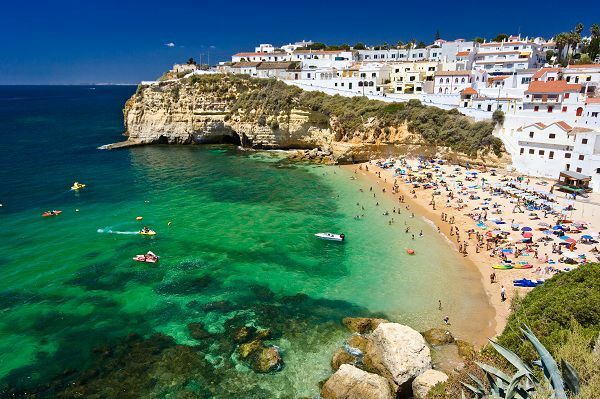 However, there are some beautiful sandy beaches as well, such as Albufeira and Quarteira (near Vilamoura). 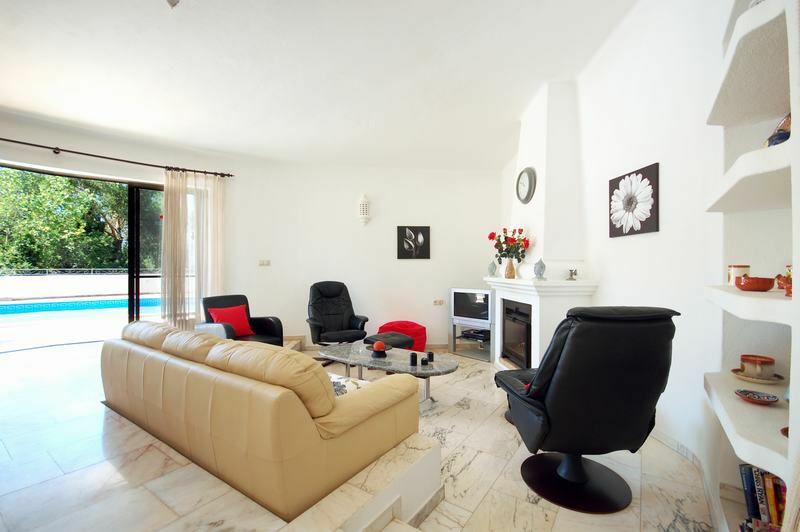 - The villa is cleaned five times a week (week days only). - Check-in time is after 4 pm, check-out time is until 10 am.